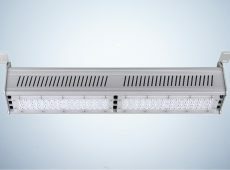 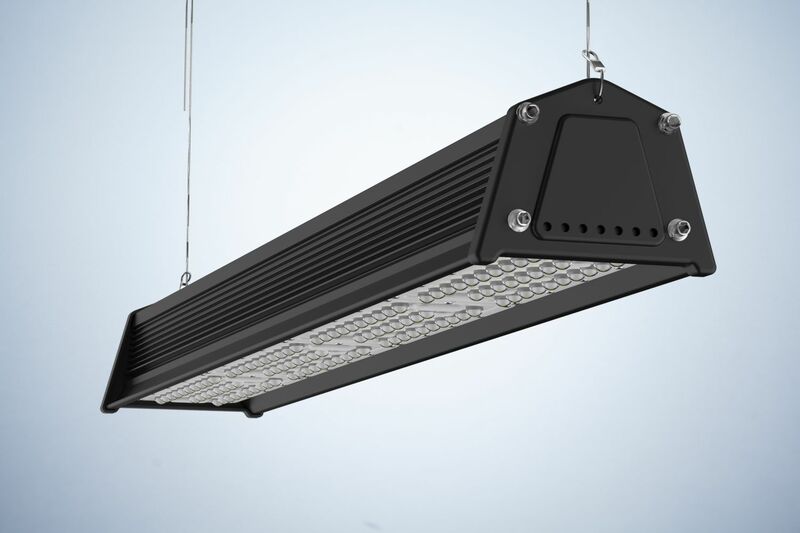 Greenie HighBay Linear Philips 3030 Industrial LED lamp is a special casing that is the best in high warehouses. 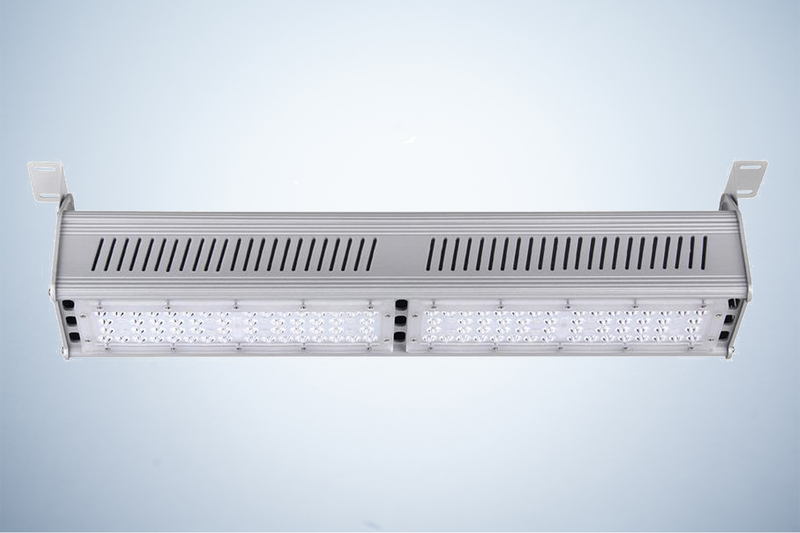 Very high light efficiency of 130lm / W and a special beam angle of 40 ° x 130 °, allow the casing to replace the powerful metal halide lamps. 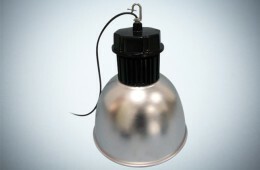 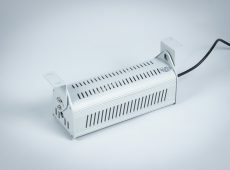 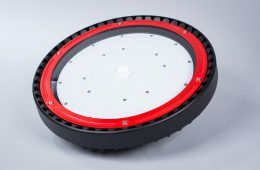 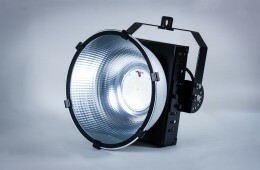 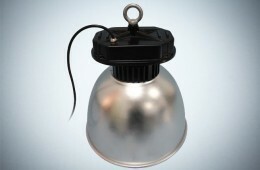 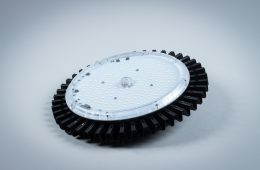 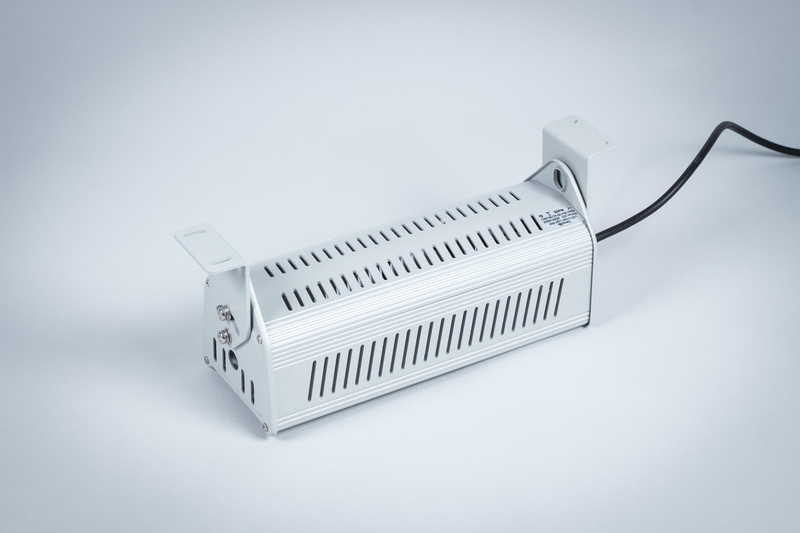 The lamp uses 3030SMD Philips LED and CC power supply from Sosen company, that is capable of working even with unstable voltage. 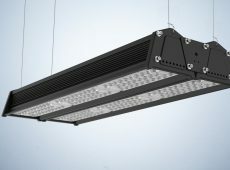 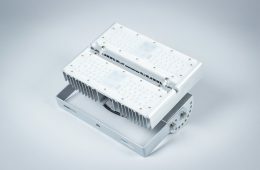 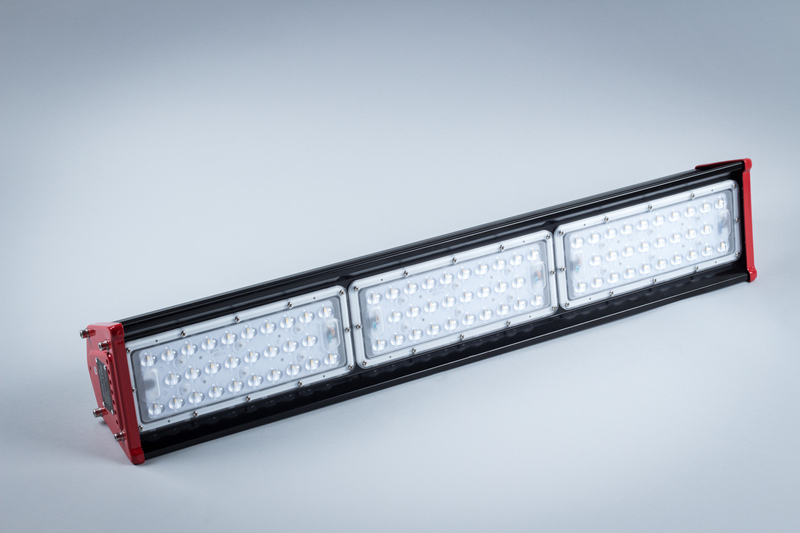 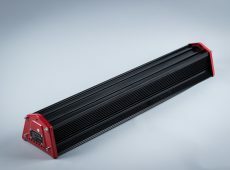 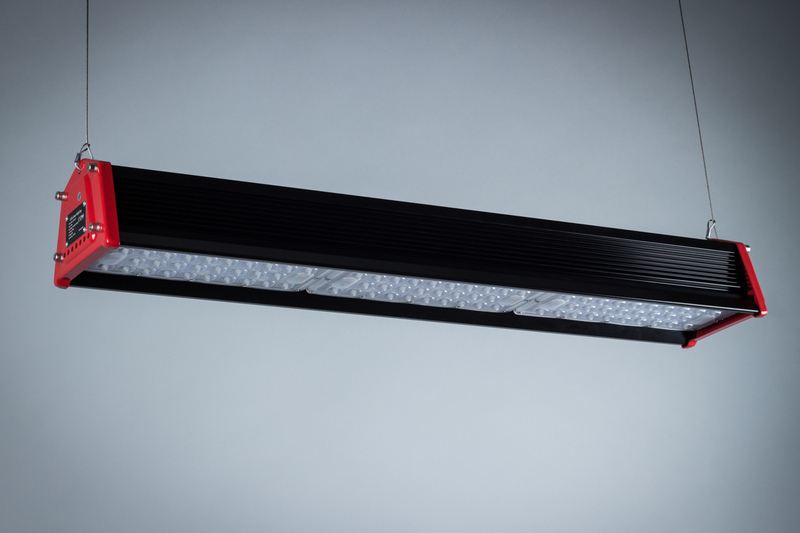 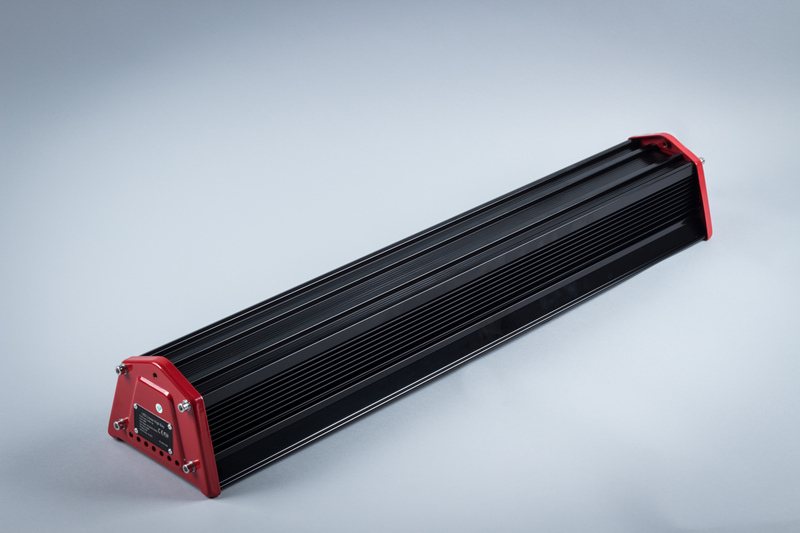 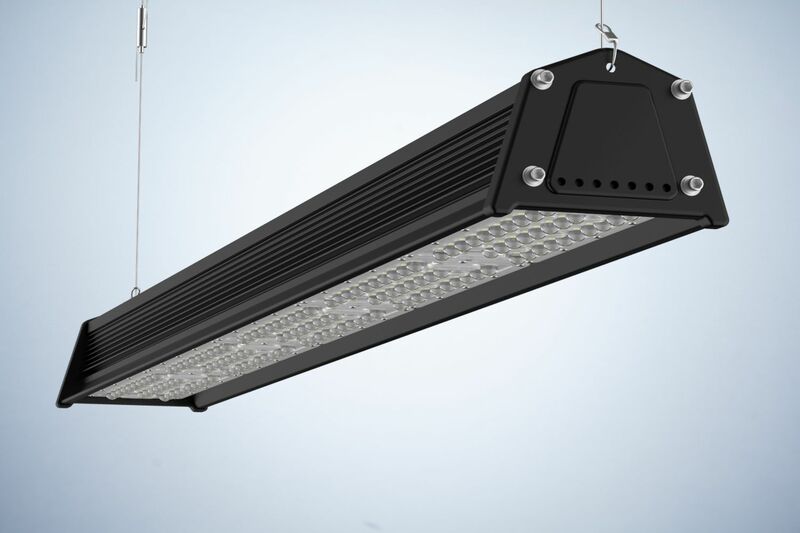 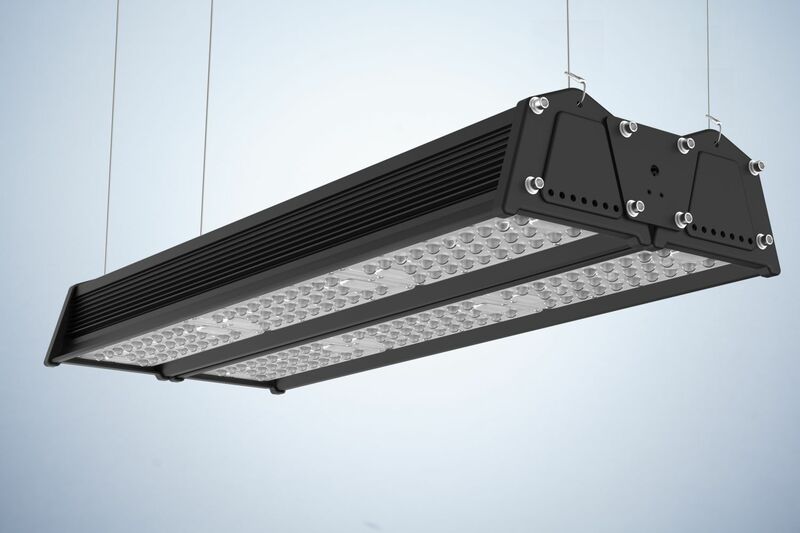 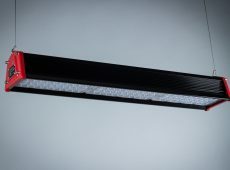 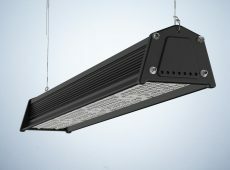 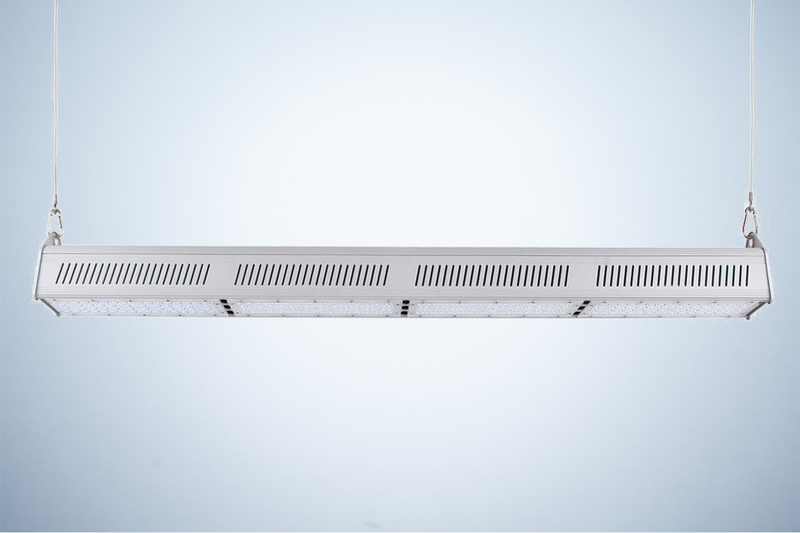 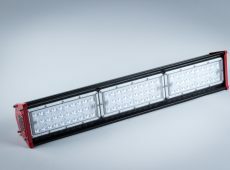 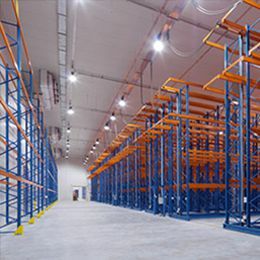 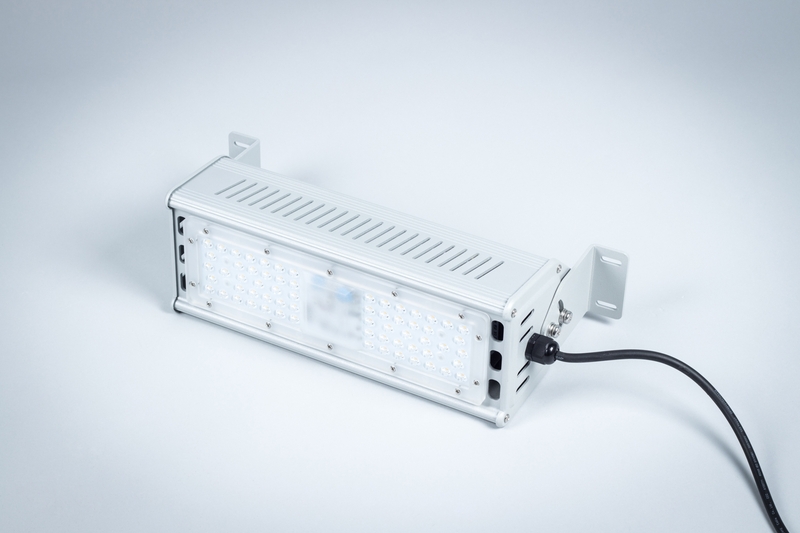 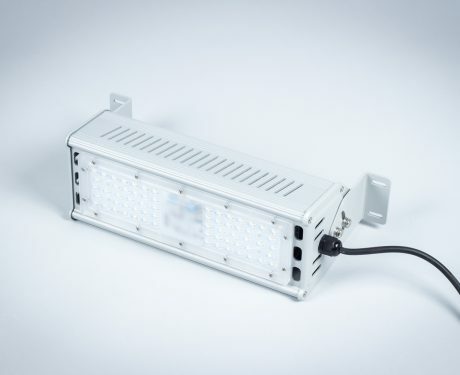 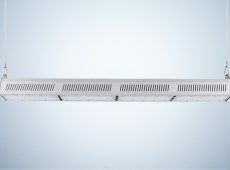 IP65 class allows to use of HighBay Linear lamp, even in harsh industrial environments such as dust and high humidity, mechanical strength is equal to IK10 – the highest possible class.